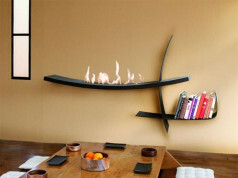 Home ABOUT ETHANOL FIREPLACES How long does the fuel burn in the fireplace? 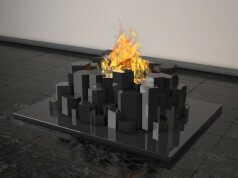 How long does the fuel burn in the fireplace? 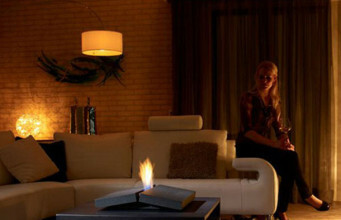 Biofuel combustion time in a fireplace depends primarily on the type of burner and degree of opening the fuel supply to the furnace. Generally, in most cases, one liter of biofuel is sufficient for 3 to 6 hours depending on the flame setting and replaces the heater with a capacity of 3000 W. Each manufacturer specifies an estimated bioliquid efficiency, which is indeed one of the basic quality tests of this fuel. 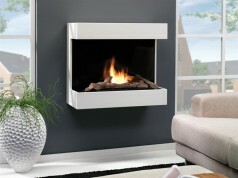 Moreover, with most fireplaces model flame can be set independently of the heating function. 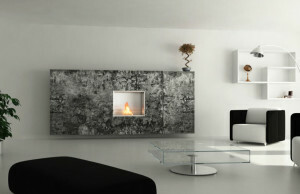 Thanks to that a cosy fire effect is achieved without unnecessary heating of the room. 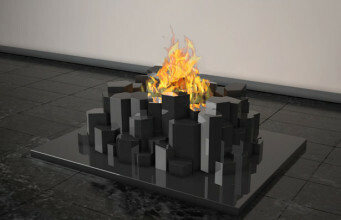 It performs only an aesthetic/visual function. It works perfectly during the long, warm evenings. 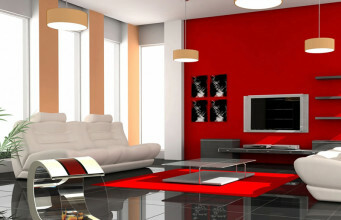 Energy consumption is then as low as of a regular bulb. Previous articleIs the quality of biofuel important? 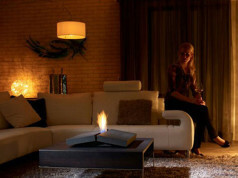 Next articleHow often we could use a bio ethanol fireplace? 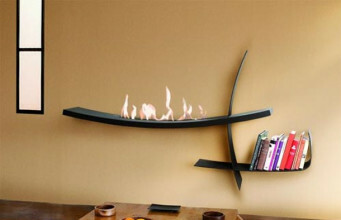 Is it permitted to pour fuel to the heated bio fireplace?